Go ahead and strut your stuff! 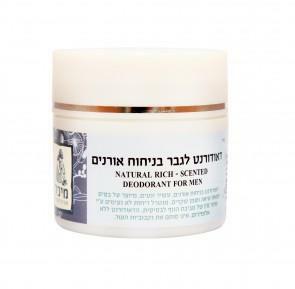 Hard on odour, soft on skin, this natural and fresh smelling deodorant helps to protect from underarm odour while softening and moisturising underarm skin. 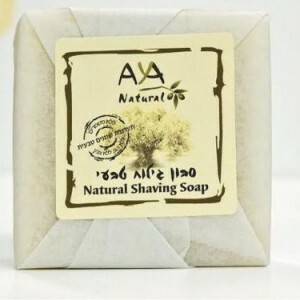 Made from natural, safe ingredients scented and enhanced with an exclusive blend of pure masculine essential oils to keep you smelling and feeling your best for long hours. 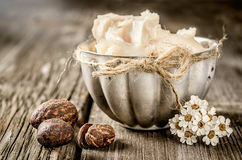 You need to use natural deodorant to protect yourself against the unpleasant odor and the body sweat. This amazing deodorant is efficient at eliminating wetness and odor. 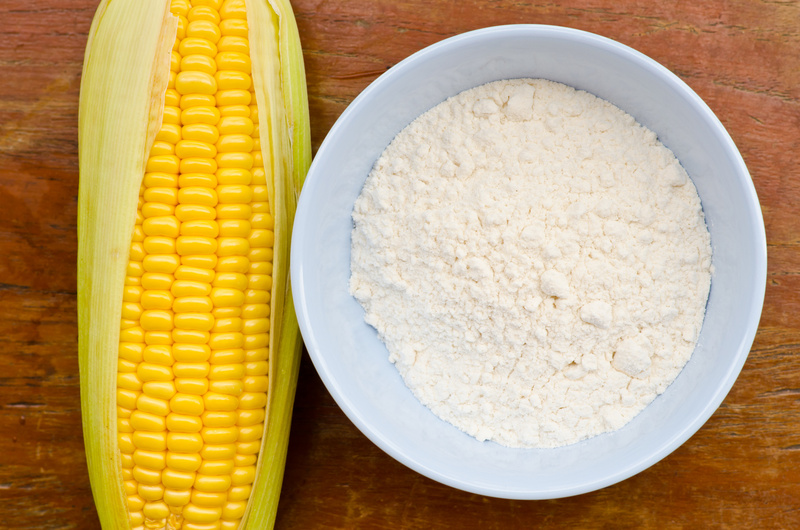 Corn Starch and Baking Soda neutralize the odor -causing bacteria while natural blend of essential oils preventing the smell of sweat. 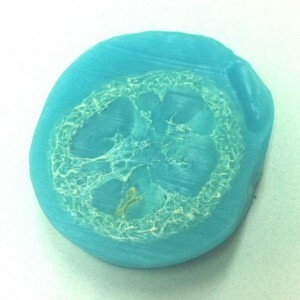 This product also targets bacteria which are the reason behind odor, making a trustworthy results. 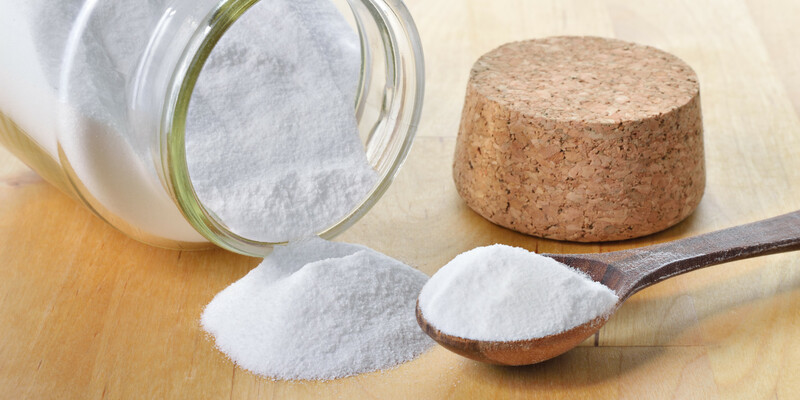 It does not stop the body from working naturally but it works to create an environment where bacteria that cause the smell of sweat do not like to live. It provides the ideal protection and keeps your body cool. Natural. Handmade. Aluminium Free. No animal ingredients. No artificial colors. Not tested on animals. Environmentally Friendly. 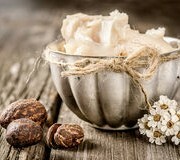 • Shea Butter, nourishes the skin and intense moisturizer with healing powers. 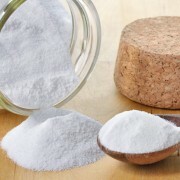 • Baking Soda, neutralizes the bacteria that causes odor. Absorbs odors. 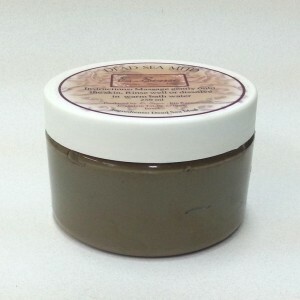 Gently changes slightly acidic skin pH to basic and thus completely prevents bad scents. 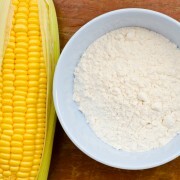 • Cornstarch gives “body” and uniformity cream naturally and safely. Size and Packing: 50 ml. Plastic jar.